e-Learning supports the Organization’s Goals for the teams to achieve their maximum potential. The delivery of a learning or training electronically using devices such as computers, tablets or smart phones. Modern training needs to be easy and accessible. 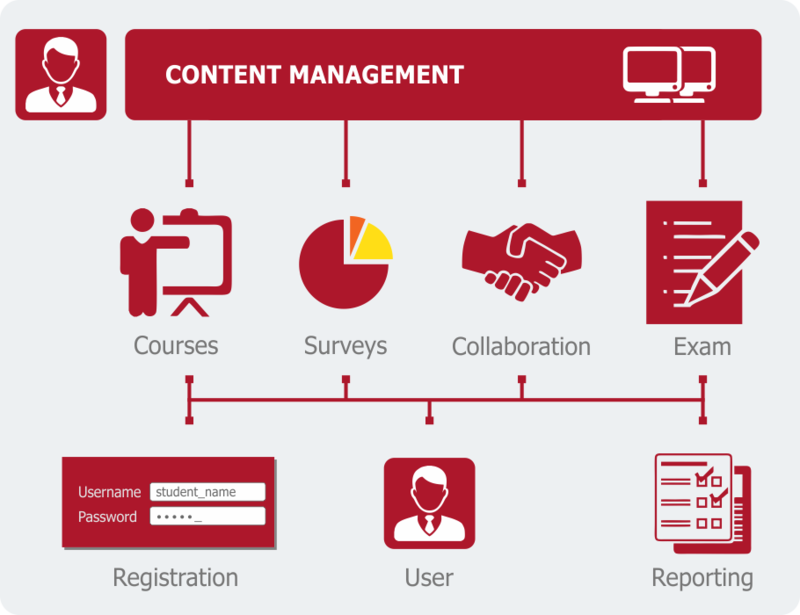 An lms allows you to create, manage, distribute and track training anywhere on any device. Automatic enrolment – LMS which registers and reminds employees for mandatory courses and the deadlines to complete them. User privileges – the type of system access to instructor, student and administrator can be defined. 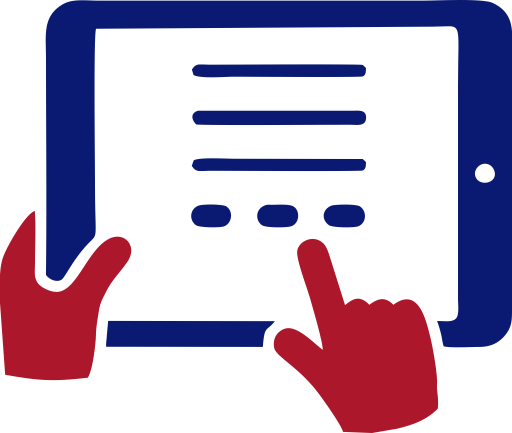 Registration control – The ability to monitor and customize the registration processes of e-learning curriculum. Multiple device access – Delivery of course content over web-based interfaces such as desktops, phones or tablets. Distributed instructor and student base – Remote participation by the instructor or pupil allow courseware to feature multiple teachers or experts from across the globe. Document management – Upload and management of documents containing curricular content. Course calendar – Creation and publication of course schedules, deadlines and tests. Student engagement – Interaction between and among students and instructors, such as instant messaging, email, and discussion forums. Assessment and testing – Creation of varied knowledge retention exercises such as short quizzes and comprehensive exams. Grading and scoring – Advanced tracking and charting of student performance over time.